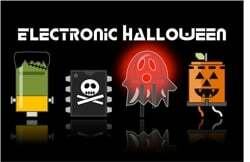 A Secret Library Full of Evil Mad Scientist Halloween Projects #electronichalloween « Adafruit Industries – Makers, hackers, artists, designers and engineers! Halloween, always one of our favorite holidays, is fast approaching again. 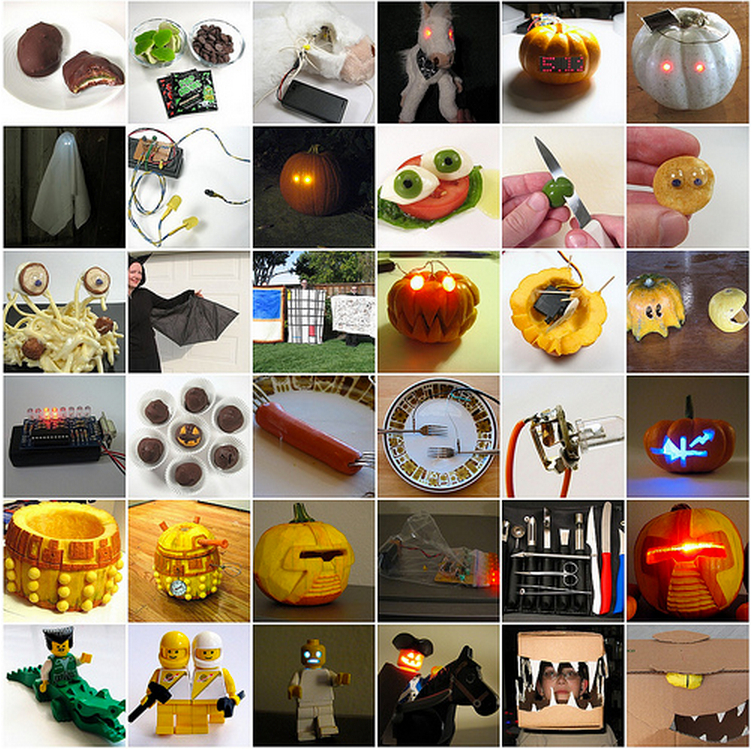 We’ve updated our Halloween Projects Archive as we do every year to ensure that all of our Halloween projects are gathered together in one convenient location. We’ll continue to add projects as we post them. If one of our projects inspires you to make something, we’d love to hear about it!